Trishuli River Rafting is the most ventured rafting in Nepal due to its easy accessibility and flexible duration. 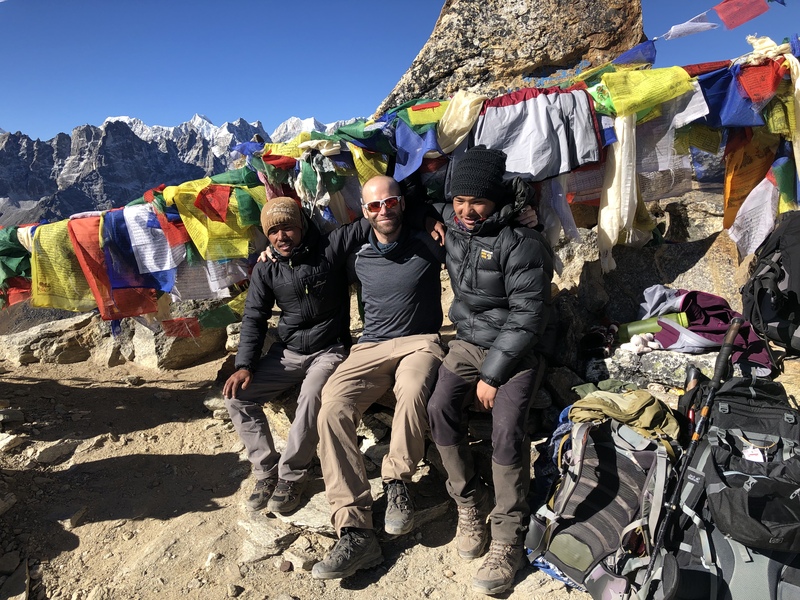 Trishuli is the most easily reachable river by for a rafting trip on this river can be make for a different durations, depending on the availability of time and interest. The Trishuli is the most popular river for rafting followed by the Sun Kosi. The Trishuli has been so popular because of its accessibility of road along its major part. 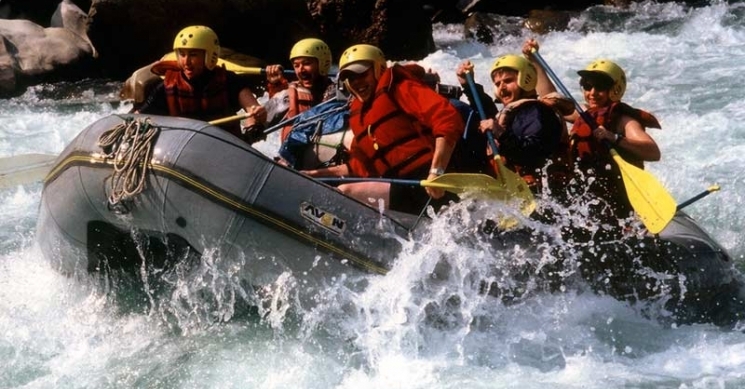 The Trishuli River Rafting trip can be easily managed to end at a place where a wildlife tour begins you will be treated to an exciting trip where the challenging rapids, impressive gorges, attractive and varied bio geographic regions of Nepal completely satisfy your desire for adventure. 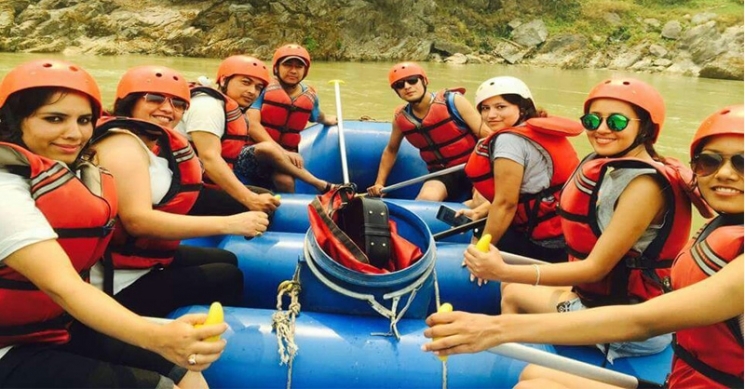 The Trishuli river rafting trip offers you an exciting experience as you go with the flow of the course of the river cutting rapids, awe inspiring gorges and enjoy the delightful natural beauty. Day 1 :Drive from Kathmandu or Pokhara to Charaundi which takes about three hours. Day 1 :Drive from Kathmandu or Pokhara to Charaundi which takes about three hours. This early morning journey heads to Charaundi, the put in point for Trisuli River Rafting trip. Before jumping into the rafts to hit the water, a briefing session from an experienced guide on the general information regarding the trip is dissipated. Our first day’s raft is from Chauraundi to Kurintar which, categorized as per the rapids that come along the river, is between grade 2 and 3. We stop for lunch on a beach along the Trishuli River which features its unique sculptured boulders. Afterwards, the river enter the Trishuli gorge. As the canyon narrows the walls becomes steep and densely forested. The raft faces high speed currents as well as rapids that increase in size and frequency. A drive back from Kuringhat to Kathmandu, Pokhara or Chitwan is arranged for after the raft.